Dental implants hold false teeth in place, are constructed of titanium, and are screwed directly into your jaw bone. Because this ensures that the sliding and slippage characteristic of dentures does not occur. The first option you have for financing your dental implants is checking with your insurance provider to see if what portion, if any, of your dental implant procedure can be covered. In addition to your insurance provider, there are numerous healthcare credit companies (such as DentalLoans or LendingClub) that offer no-interest and low-interest loans for medical procedures. Many of them include dental implants on their list of procedures that are likely to get approved for financing. An additional resource on how you can manage to get a loan of up to $10,000 (even with bad credit) is available here. Sometimes, the implants can be rejected by the body. The rejection rate is usually determined by where the implant is placed in the jaw. If the dental implant is placed towards the front of the jaw as opposed to the back of the jaw, then the chance of success increases. Dental implants are becoming increasingly popular because of their continual evolution and their preference by patients to be used over most other dental solutions like dentures or bridges. Even though dental implants are becoming more popular, many patients are still unaware of the costs associated with them, as well as the appropriate post-procedure guidelines. Some patients may find it difficult to cover the financial burden of dental implants or understand what to do after the procedure. But for those patients, there are financing options / insurance options available. The cost of dental implants is hard to specify because of the vast number of variables that go into the final pricing equation. Such as the amount of bone grafting necessary, if any. 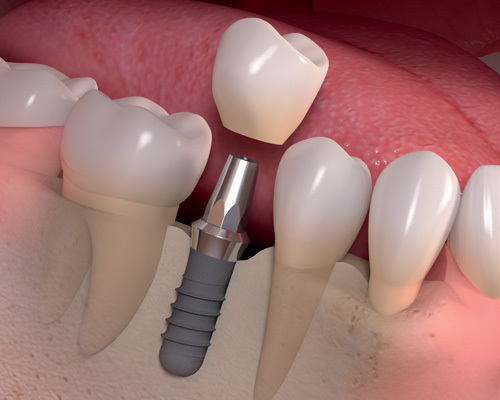 We cover the cost of dental implants in more detail here. Dental Implants are an investment in your health as well as your appearance. Wearing a full set of teeth which are firmly anchored to your jaw bone will make eating a pleasure again. And allow you to eat a balanced, healthy diet. A full set of teeth also preserves the contours of the face, keeping you from looking older than you really are. Even though the initial cost of dental implants may appear discouraging, the financial options available for you – even with bad credit – can often make a dental implant procedure extremely financial realistic. If you think dental implants have the potential to improve your quality of life, then checking for any financial options available on your first visit can be a great way to make your dental implant dreams a reality. 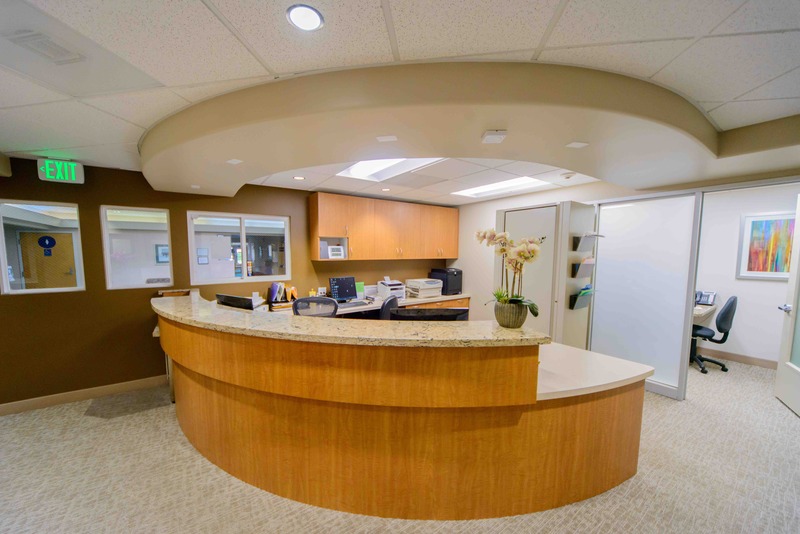 If you have any more questions, feel free to schedule an appointment with us call us at (925) 833-8516.